The project failed because our client did not take ownership of their system implementation. In other words, according to many ERP software vendors and implementation service providers, for some strange reason the client once again. Do Sr. Managers in most companies spend millions of dollars on ERP with the intention of failing? In most organizations, do people become a CEO, VPs or Sr. Managers because they are totally incompetent? Do most ERP Steering Teams consider themselves "not committed" to the project? Are key employees in most companies incapable of learning and taking on new challenges to implementing the software? With a few exceptions I have seen over the years, the answer to all the questions above is generally no So what gives? Or is the client did not take ownership story just a clever way for vendors to cover up their own shortcomings once it becomes apparent the project is headed for the ditch? It is no secret every consulting firm understands a client organization that owns their project is one of the major contributors to ERP success. However, their other agendas usually get in the way of educating and working with the client to ensure this occurs. Most consultants say "my job is to work myself off the project by training you on how to set-up, configure and implement the software. Unfortunately, it rarely happens that way. In the light of the above, most ERP implementation service providers have no real strategy to foster client ownership, education, and knowledge. Instead, it is communicated to clients as some nice to have a concept at the beginning of the project or a turnkey software solution (no worries, so sit back and relax and enjoy the show, while we do the project for you!). This is actually a disservice to clients as they later declare lack of client ownership doomed the project from the start. If ERP vendors and implementation services providers are not ready, willing or able to step up to the plate in this area, the organization must take it into their own hands to understand what project ownership and software education look like. After all, vendors will not run their business on the new software you will. 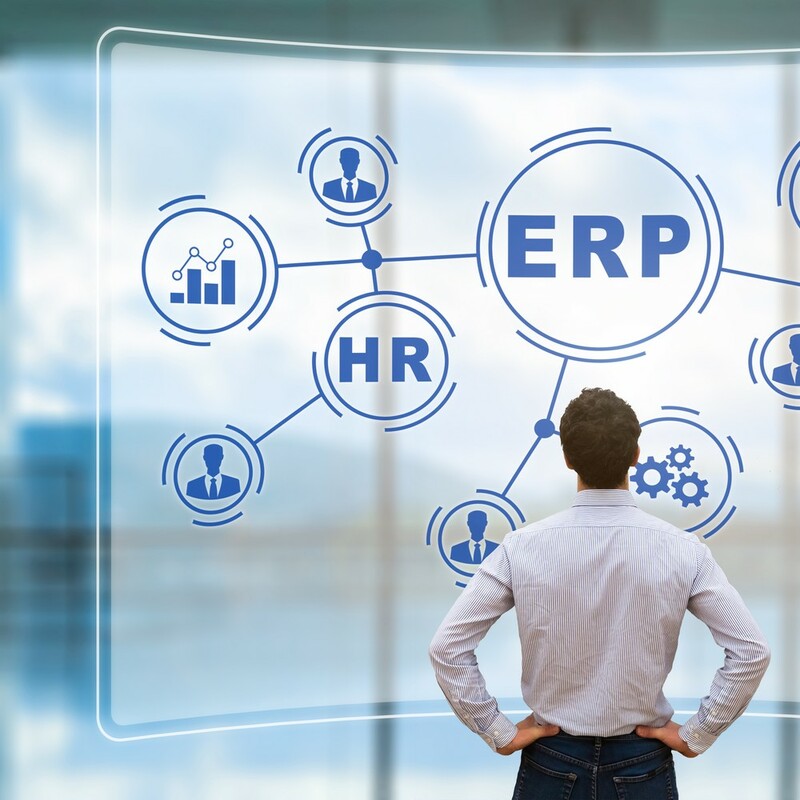 Therefore, the organization ultimately owns the project outcomes either way, so it is in your best interest to take charge of your ERP project from the start.